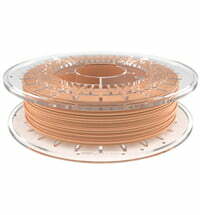 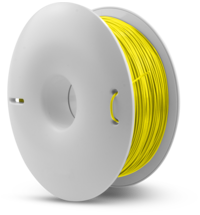 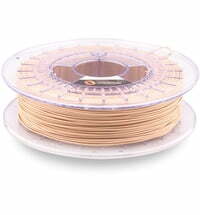 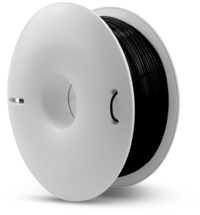 Another alternative to the FiberFlex 40D for lovers of printing rubber-like materials. The Fiberlogy FiberFlex 30D is characterized by a reduced hardness of 30D on the Shore scale, excellent flexibility and higher impact resistance. 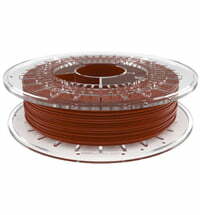 The material is especially recommended for printing tires, gaskets, straps and all kinds of elastic/flexible elements.